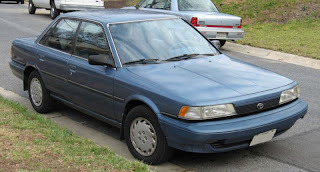 Download free Toyota Camry repair manual. this manual contains information repairing of Toyota Camry 1988-1991 models. these models came with four door four-door hardtop and five-door station wagon, while dropping the hatch back body style.